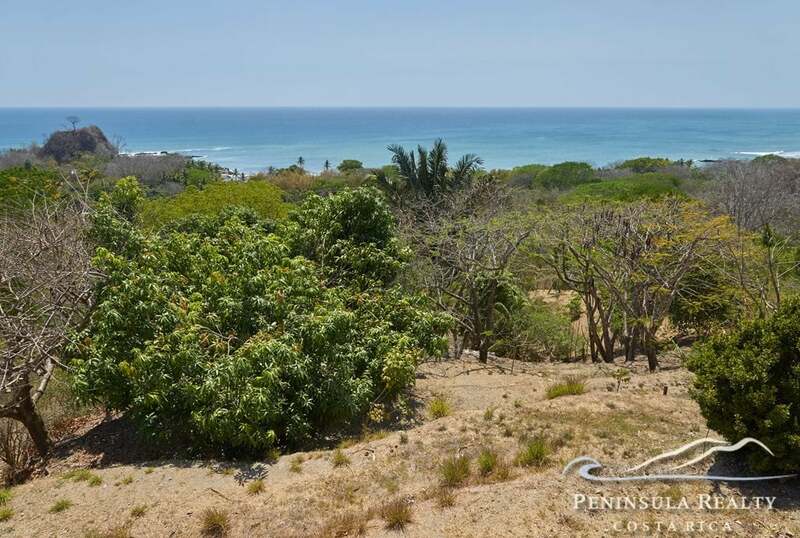 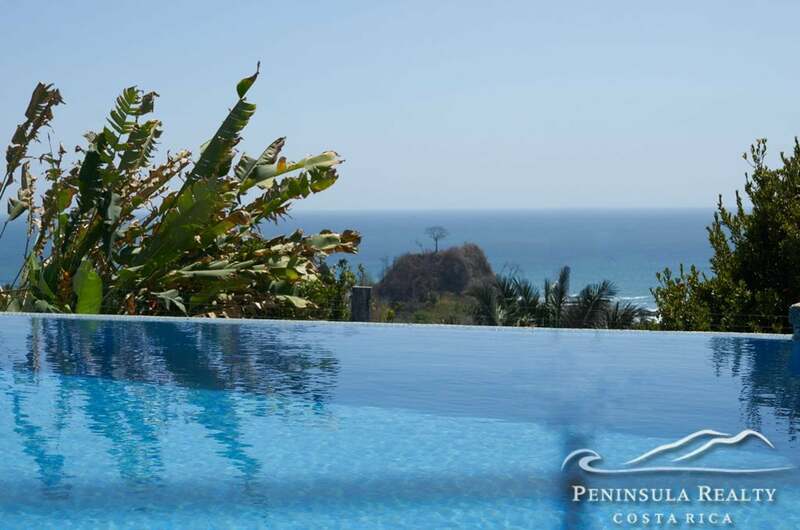 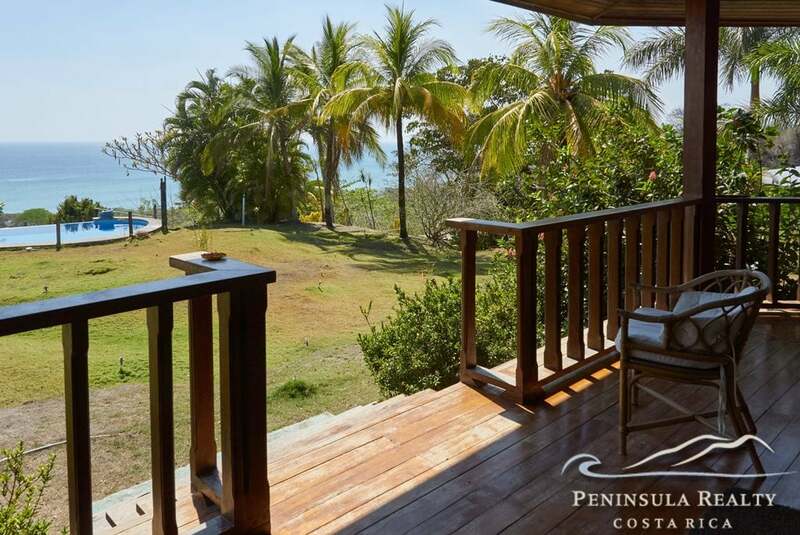 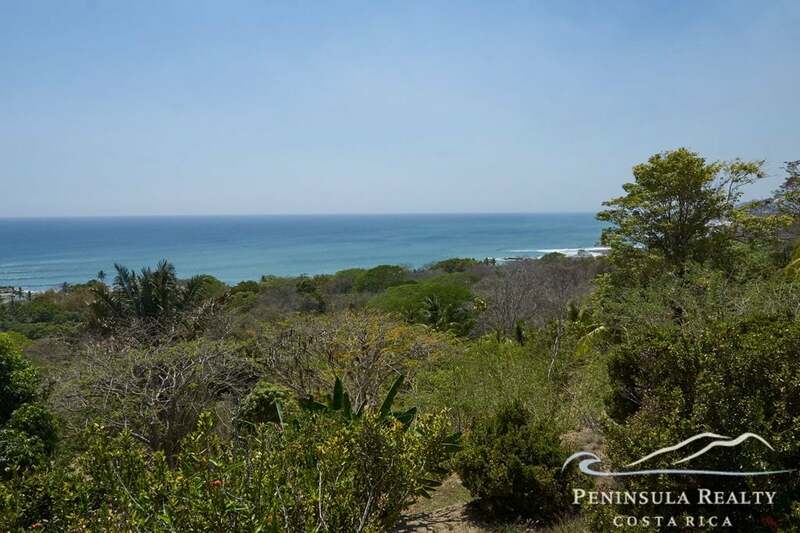 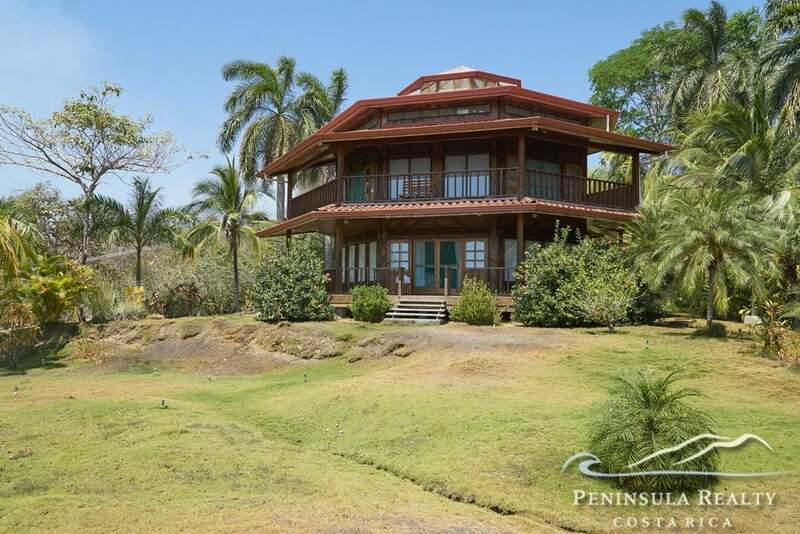 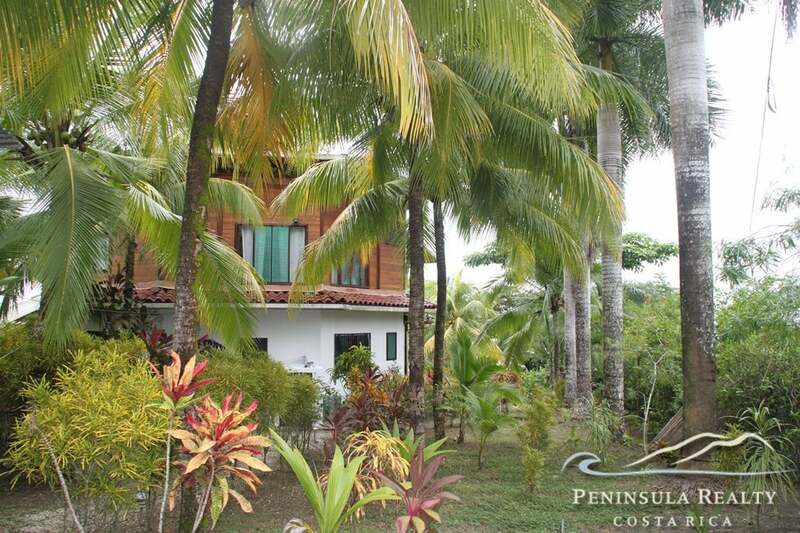 An outstanding 2.1-hectar oceanview property, only a 5 min walk to the beach of Mal Pais. 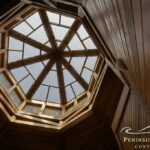 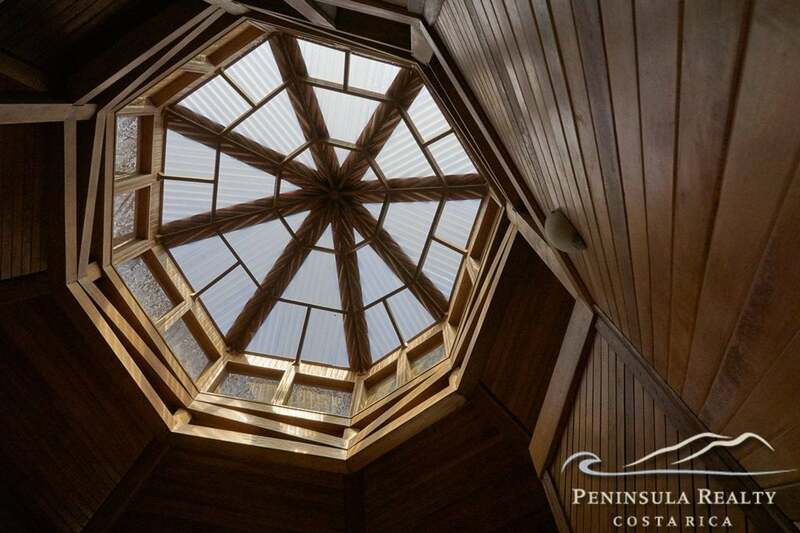 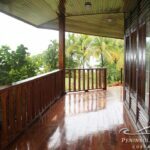 The unique, octagonal-shaped owners villa is built of precious hard wood and offers 3 bedrooms, 3 bathrooms. 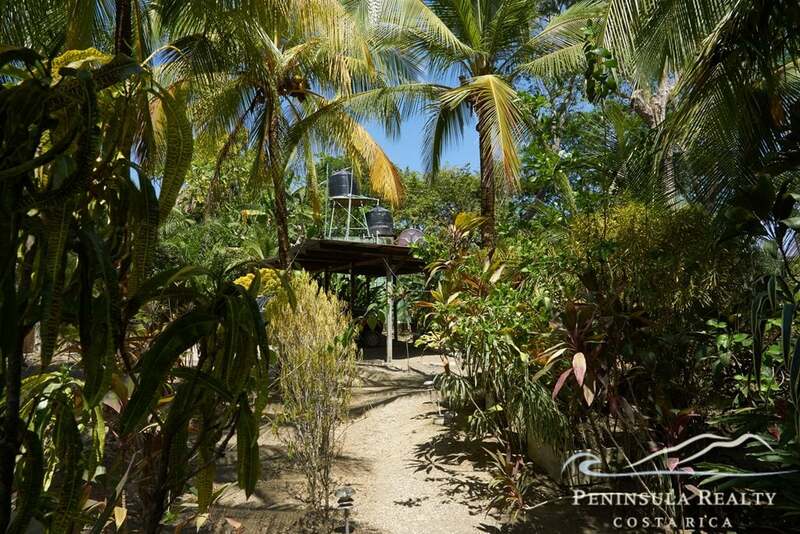 Additionally there is a caretaker house and workshop on the property. 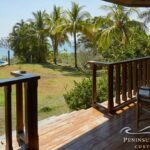 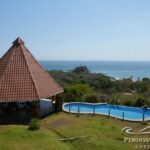 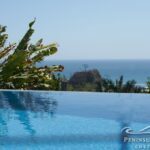 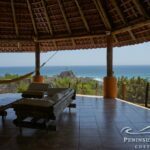 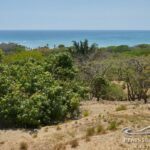 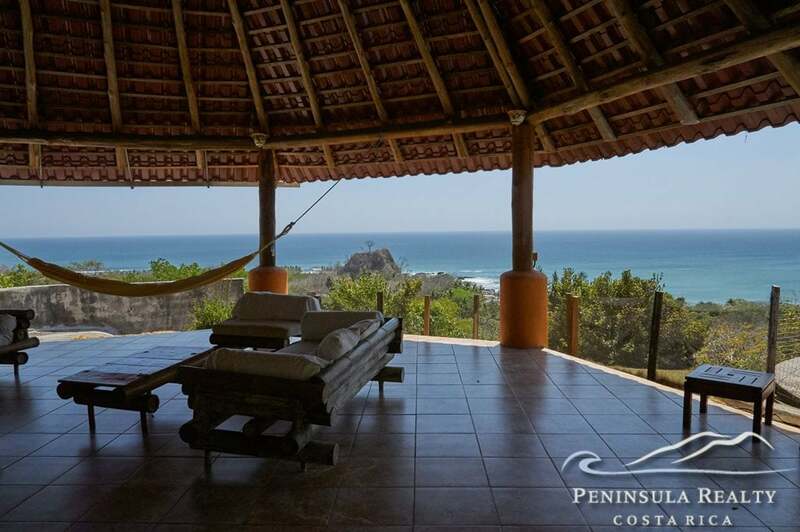 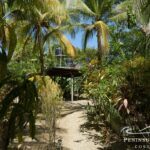 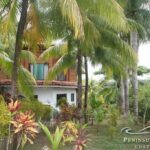 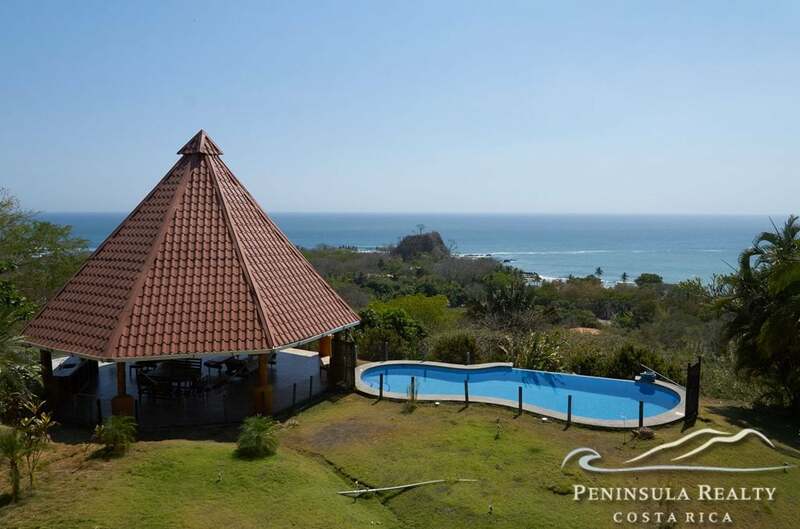 Facing the ocean is a swimming pool and a 100 sqm thatched rancho where you enjoy the breeze along with views of the coastline from Mal Pais to Santa Teresa. 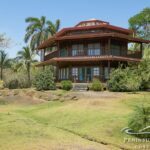 The whole lot is perfectly maintained with a well-kept lawn, lots of fruit trees and stately palms. 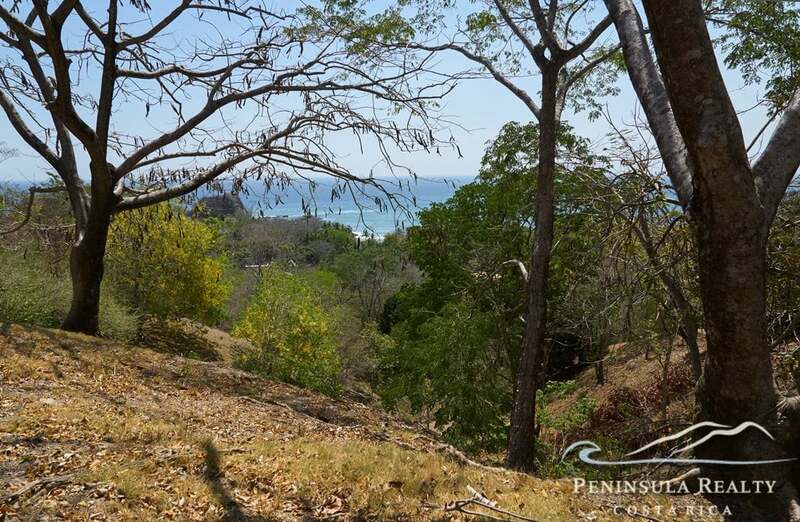 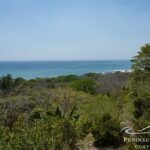 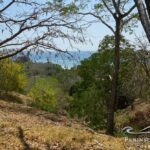 The gently sloping land offers many more building sites, all with amazing ocean views. 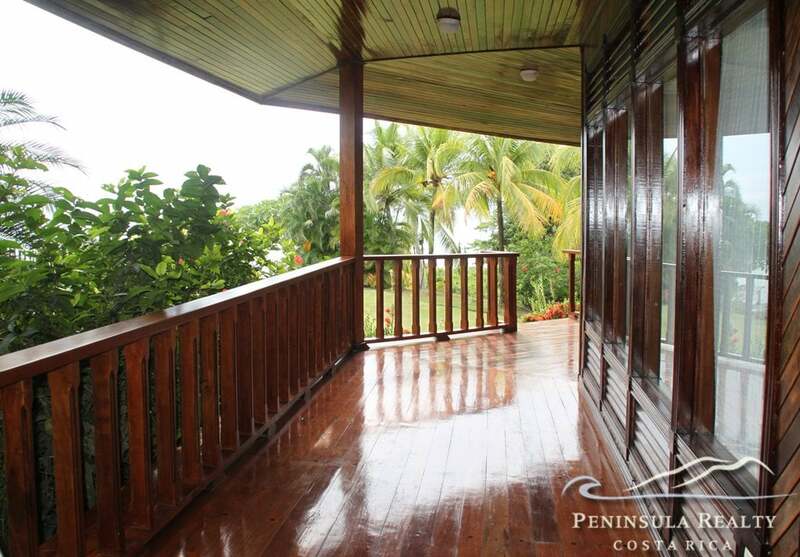 This property is excellent for a boutique hotel or luxury vacation rentals.